The first steps into Shanghai Disneyland lead to the whimsical and lively neighborhood of Mickey Avenue. 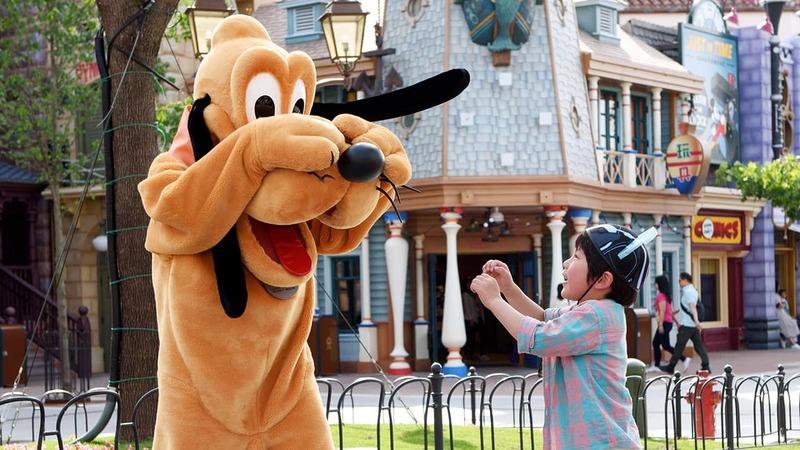 For the first time in a Disney park, the main entry will be the hometown of Mickey Mouse and his pals. 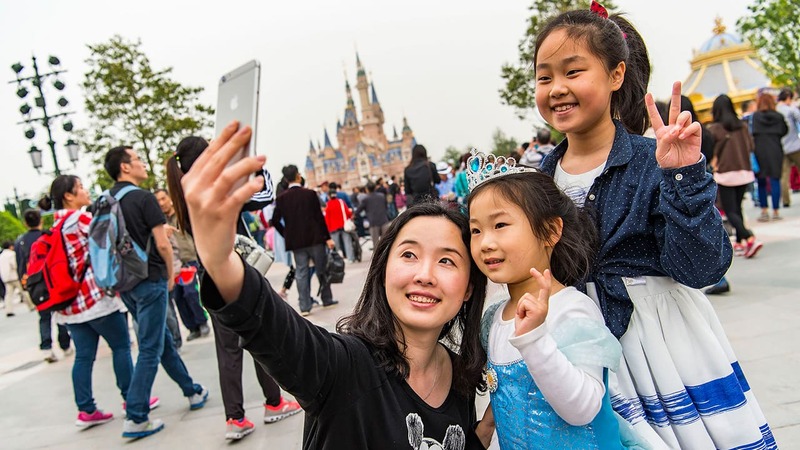 Stepping into this cheerful land sets the tone for a visit to Shanghai Disneyland, where guests will leave their worlds behind and enter lands of adventure, fantasy and the future. The first entrance of its kind in a Disney park, Mickey Avenue is filled with charming shops and storefronts that help introduce Mickey Mouse and his friends to our guests visiting from across China and around the world. Four neighborhoods make up this colorful avenue, and each neighborhood engages visitors with the optimism of Disney. Celebration Square is the friendly heart of the community. Park Place lies just beyond the square, near the Gardens of Imagination. The Market District is on the outskirts of the avenue, and this is where you will find Mickey & Pals Market Café, a counter-service restaurant offering localized Chinese and international menus plus views of the nearby gardens, Fantasia Carousel and Enchanted Storybook Castle. Guests can choose a table in one of five themed dining rooms: Mickey’s Galley, Tony’s (inspired by Disney’s classic “Lady and the Tramp”), Daisy’s Café, the Three Caballeros or the Covered Alleyway. The Theatre District, an artsy neighborhood, is on the outskirts in the other direction toward Tomorrowland. Here guests will find the Italian family tree of Donald Duck, displayed on a mural at Il Paperino – a soft-serve ice cream shop on Mickey Avenue where Donald is the host. 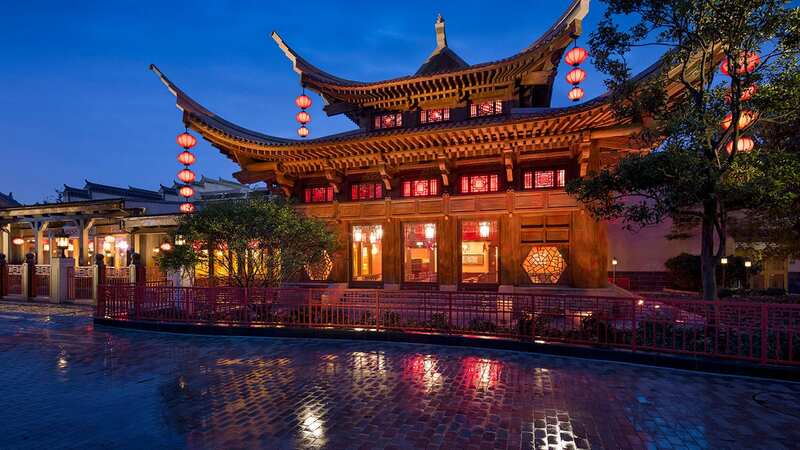 Check back soon for more of our tour of Shanghai Disneyland – up next … Gardens of Imagination! It sounds amazing! Hope I can visit someday!